Core Principles of Audio is a 2-day course specifically designed for those who need to round out their knowledge of technical audio fundamentals through a live, interactive, learning experience. Watch the short video and click on the tabs below to learn more. Meet your instructor, Matt Vance. All for only $500 USD or ~$700 AUD ~$750 NZD. The online cart is in USD. SynAudCon is very excited to partner with multiple-time SynAudCon grad Matt Vance to offer this seminar in Australia and New Zealand. We hope you will take advantage of this opportunity. Core Principles of Audio is a 2-day course specifically designed for those who need to round out their knowledge of technical audio fundamentals through a live, interactive, learning experience. This is a concise and information-packed seminar. You’ll acquire knowledge that is essential for the setup and operation of a sound system. Important subjects such as signal flow, component interconnection, grounding, loudspeaker placement, microphone basics, and mixer setup are covered. The emphasis is on the practical, using real-world explanations of potentially complex subjects. The Objectives of the seminar. 1. Familiarize the attendee with the components necessary to form a sound reinforcement system. 2. Provide an overview of the purpose, interconnect, and use of these components. 3. Provide the fundamentals on the use of microphones, signal processors, and loudspeakers. Matt Vance is a co-founder and partner at Technication, a provider of training and sound system optimization services for the AV industry. Always harboring a love of teaching, through Technication Matt now combines his talents as a presenter with his technical knowledge to create tailored learning opportunities for users of technology. Prior to founding Technication, Matt worked as an acoustic consulting engineer, specializing in architectural acoustics. He has been involved in the acoustic design of a wide array spaces including stadiums, music performance venues, schools, universities, and offices. His focus was the use of three-dimensional computer modeling of internal spaces and the creation of aural simulations for analysis and evaluation. 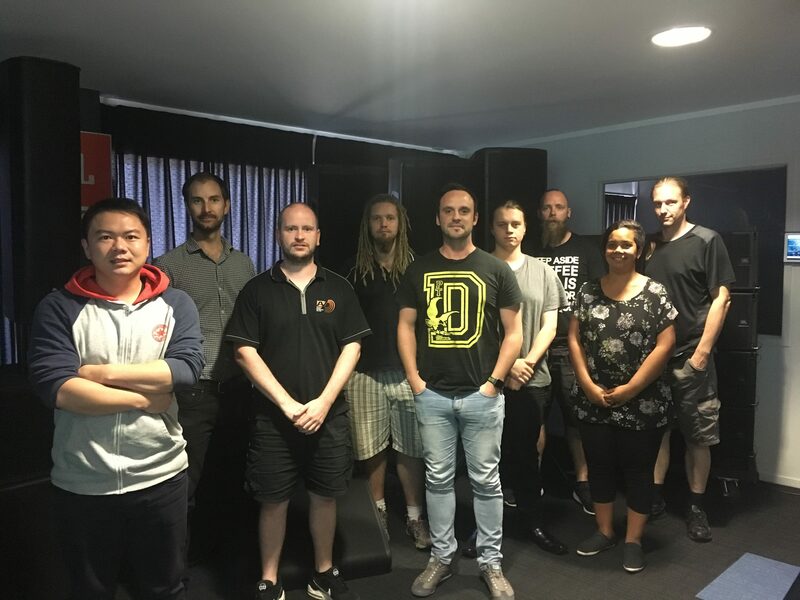 Matt has also worked as a technical trainer for an Australian distributor of professional audio products, where he provided technical support as well as certification training for both ClearOne and Symetrix DSP platforms. Matt chose to complete tertiary studies at RMIT University, influenced heavily by the allure of their acoustics laboratory, complete with reverberation chamber and transmission suite. 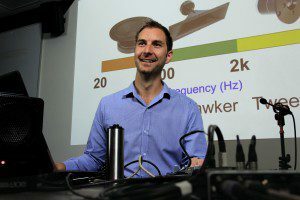 He holds bachelor degrees in both physics and electronic engineering from RMIT. The class starts at 9:00 am and ends at 5:30 pm each day. Typically, we do not end early on the last day. The fee includes the instruction, class materials (full color manual and certificate of completion), beverage service, and lunch. You are responsible for your breakfast, dinner and overnight accommodations. If you would like to use a Purchase Order. Please contact Brenda at bbrown at prosoundtraining.com. After registering online, you will receive an immediate confirmation and a credit card receipt. The receipt will include an activation key to that seminar. Please forward that key to the person who will be attending the seminar so they can activate the key and add their information into our system. Matt will send another email about a week before the class with last-minute reminders. It is very important that you read this. It will contain information about what to bring, location, times, special events etc. We will offer an all-day beverage service and lunch each day. Lunch provides a great opportunity to network with other seminar attendees. Special dietary requirements can be handled by the conference venue. Please inform the course instructor upon arrival on the first day. Please come with an enthusiastic attitude. It’s two days to forget the rest of the world and lose yourself to learning in an energized learning environment. This experience will recharge your confidence and passion for audio. We will send you home with principles that will serve you well in your audio career. Excellent technical wealth of information, solidly presented from a position of knowledge. Well communicated with decent pace, and continued to engage throughout. D.W.
Matt was very knowledgeable, and explained everything in excellent detail. He made the complex simple. This seminar filled knowledge gaps. 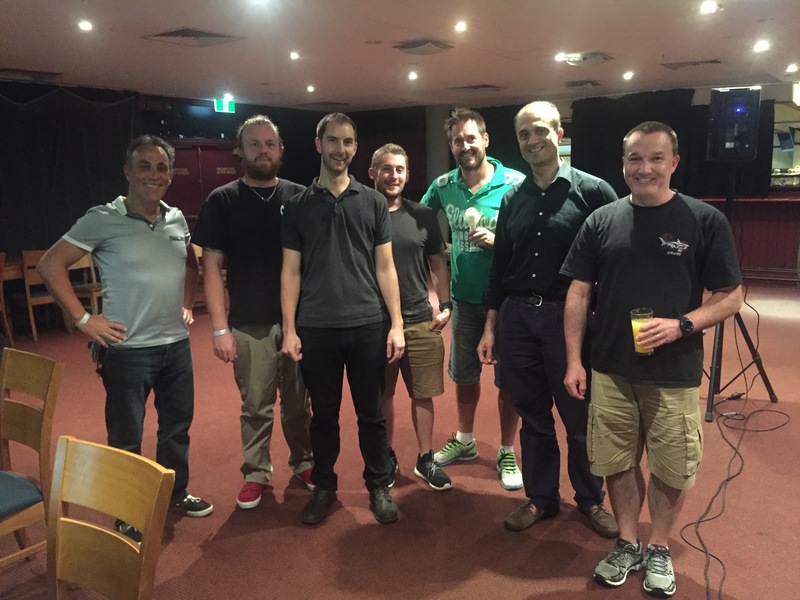 Excellent course that filled in a few knowledge gaps, so glad SynAudCon has come to New Zealand! Matt is an enthusiastic presenter, he keeps you engaged. A great balance of information and informal conversation. Real-life examples gave greater depth to course material. Good demos, content well-presented, good variation of content topics. Relaxed environment and group worked well. Good return on investment. I gained a lot more confidence on the content delivered. Really helped fill in some blanks in my knowledge. The Sydney seminar will be held at the North Sydney Training Centre, Level 2, 80 Mount Street, North Sydney. The Melbourne seminar will be held at Golden Gate Hotel, 238 Clarendon Street, South Melbourne. Directions: Please type this address into your favourite map program. Signage will direct you to the seminar room on arrival at each venue. If you are having any trouble finding the room, please just ask one of the friendly staff for directions. Seminar Times: 9:00 am – 5:30 pm each day. The Class materials include: Full Colour Manual, Certificate of Completion and 16 Renewal Units. Meals: We will provide lunch and beverage service.